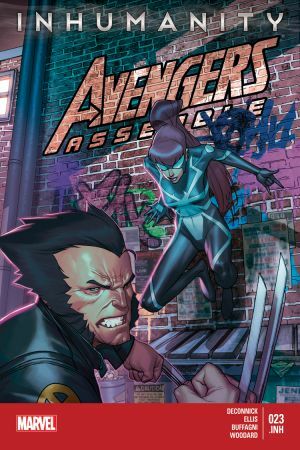 While tracking the toxic Dr. Covington, the education of SPIDER-GIRL takes a horrific turn: she must hero under the tutelage of the THE CURMUDGEONLY AVENGER: WOLVERINE! 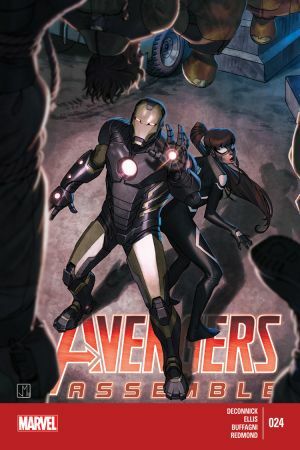 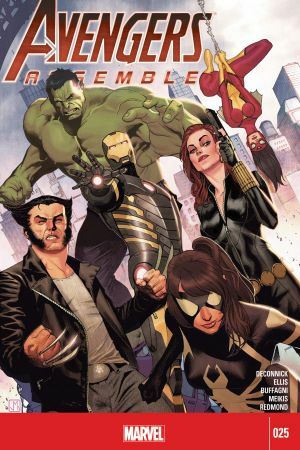 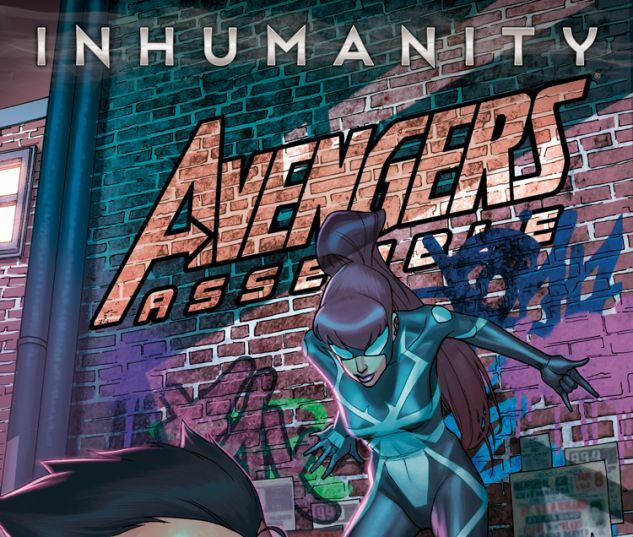 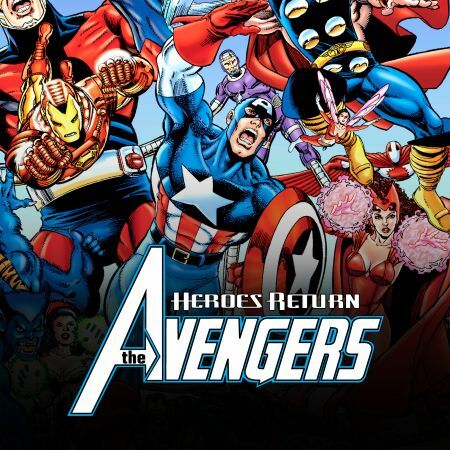 The INHUMAN that the AVENGERS seek has unique ability--one that, in the wrong hands, could change everything! 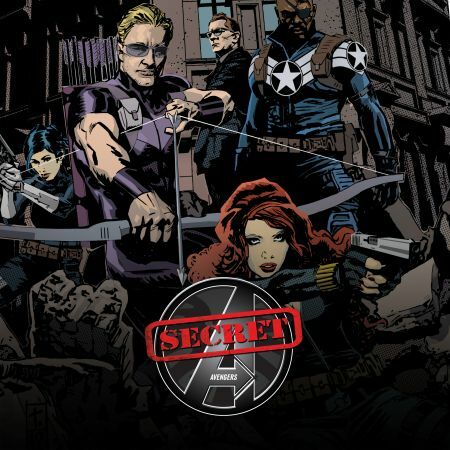 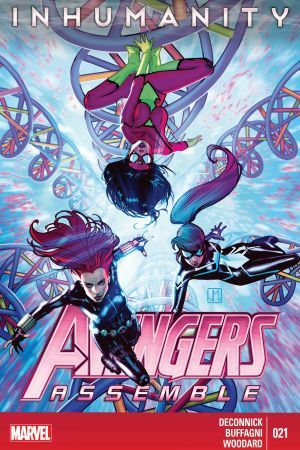 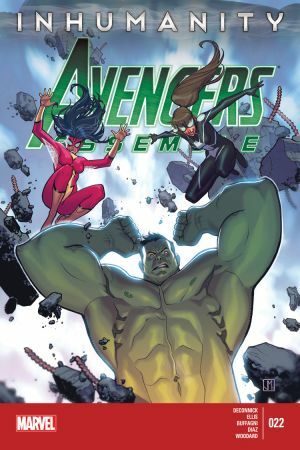 WARREN ELLIS (AVENGERS: ENDLESS WARTIME) once again joins KELLY SUE DECONNICK (CAPTAIN MARVEL) in a delightfully demented dance through the Avengers roster.